If you can’t bear the thought of tiny portions, drinks without ice, and soccer -- or you’re just a weirdo who hates Europe -- but you secretly dig the general Euro vibe, here's a list of the world’s most European-feeling places... that aren't in Europe. 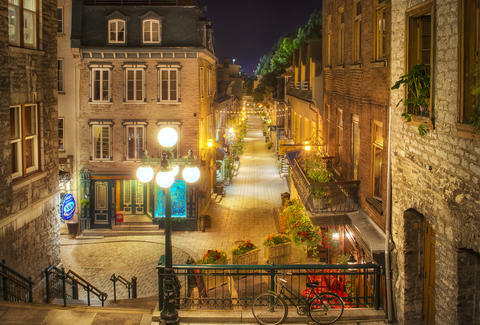 This quaint cobblestone-covered Canada city -- which was colonized by both France and Britain -- occasionally feels more French than a mime with a baguette. It's loaded with Euro-styled parks, town squares, and opulent buildings sporting 18th-century facades, not to mention churches like the incroyable Basilique Notre-Dame. And, as an added bonus, the city's residents share the same haughty disdain for Americans as real French people. 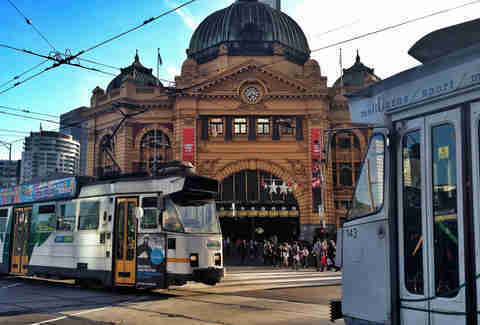 Australia’s cultural capital is often likened to Paris, no doubt because the padlocked footbridges over the Yarra River resemble the Pont de l'Archevêché. Lovers' locks aside, though, the city feels European thanks to its open-air cafés (and serious coffee culture), tree-lined boulevards, and tram system. 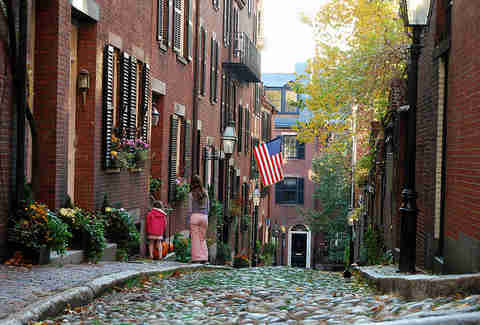 Much of Boston, which is defined by a tension between old and new, feels surprisingly European, due in part to its rich colonial history. Like London, where the Shard and Gherkin tower above the Thames, Boston has Copley and the Prudential Center towering over the Charles. With cobblestone streets and an extensive -- albeit sometimes painfully slow -- public transit, the city's easy to get around and its leafy neighborhoods are lined with quaint historic brownstones. 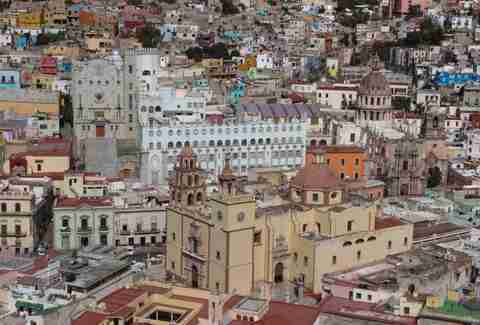 Many claim that Guanajuato, a World Heritage Site, is the most European feeling city outside of Europe. Anywhere! 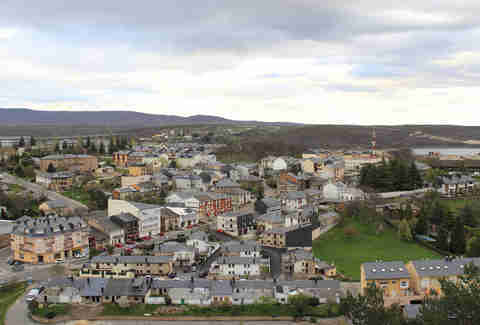 The former mining town's opulent mansions, cobblestone streets, and perfectly preserved colonial center mimic a quaint Spanish town from the 17th century. 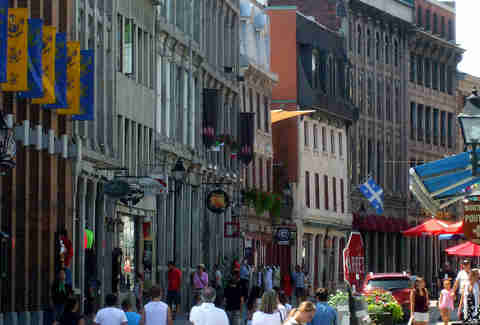 And like Europe, those streets are narrow (so much so that cars can’t pass through most of them), winding, and walkable. Several of the town's churches have even been designated by UNESCO as some of the best examples of Baroque architecture in the Americas. Like Montreal, Quebec has a strong French feel to it. And that's not just because they speak French, which they totally do. 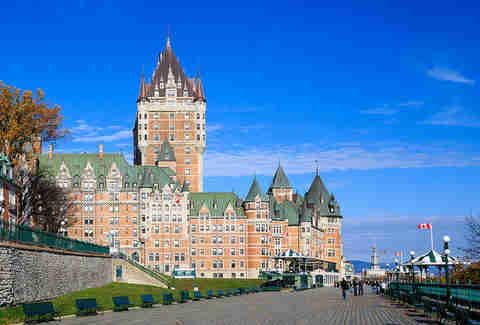 No, it's also because of the fortified walls that surround the city, its iconic Chateau Frontenac, and the heavily Baroque and Nouvelle France architecture that dominates throughout. It doesn't hurt that you can’t walk more than a few steps without running into one of those historic plaques that describe the many battles fought between the French and British here. La Nouvelle-Orléans was founded by French colonists before being ceded to Spain in the Treaty of Paris in 1763, so as you can imagine, its style has been heavily influenced by both countries. They don't call it the French Quarter for nothing. 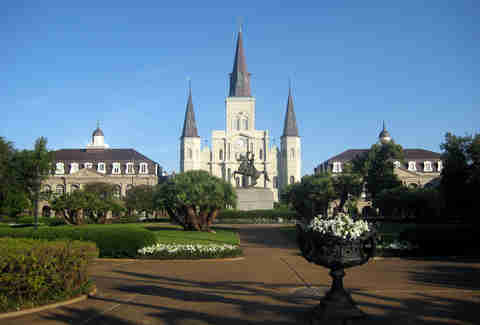 In fact, Jackson Square was designed after Paris' Place des Vosges. A mix of French wrought iron balconies and Spanish Creole cottages, the Big Easy boasts a whopping 20 National Register Historic Districts. We know what you’re thinking, “There’s no way a city in China feels European without it being one of those weird miniature copycat towns like Hallstatt (an Austrian village they replicated in its entirety in Guangdong). But guess what, Macau actually does. Portugal ruled the city from the mid-16th century until about 15 years ago, making it the last Western colony in Asia. Today, the place rocks an oddly Mediterranean vibe thanks to cobblestone plazas, ancient fortresses, and bilingual street signs. This Mexican university town (and the country's fourth largest city) is also designated a UNESCO World Heritage site thanks to its perfectly intact Spanish colonial center. 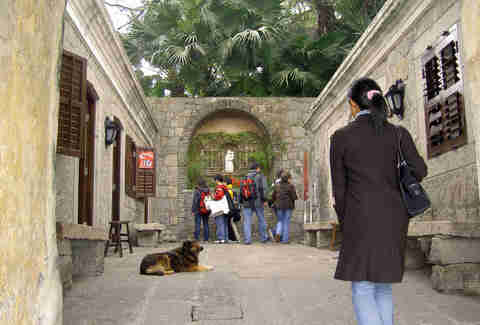 In fact, the historic center houses 70 churches and thousands of colonial buildings that date back to the 17th century. 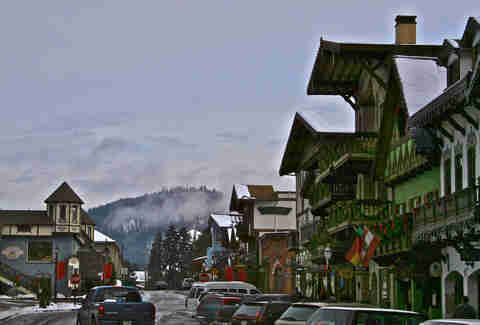 Modeled after a Bavarian village, this German-themed town in Washington State really does look like the real deal. Sitting amidst the snowy Cascade Mountains certainly helps. Struggling financially in the 1960s, Leavenworth reinvented itself as a Bavarian village full of German restaurants and shops in an attempt to lure in tourists. Not surprisingly, it even throws its own Oktoberfest. Sophie-Claire Hoeller is Thrillist's associate travel editor, and baffled by how much Leavenworth looks like home. Follow her @Sohostyle.